Rail freight business Pacific National has awarded engineering firm Downer a $1 billion contract to provide maintenance services to 300 of the Asciano subsidiary’s train fleet. 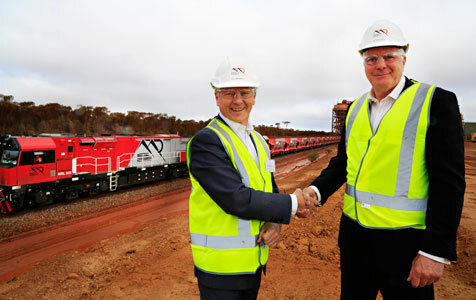 Mid-tier iron ore miner Mineral Resources’ $70 million investment in six new trains has kicked off its stated 20-year commitment to the Yilgarn region. 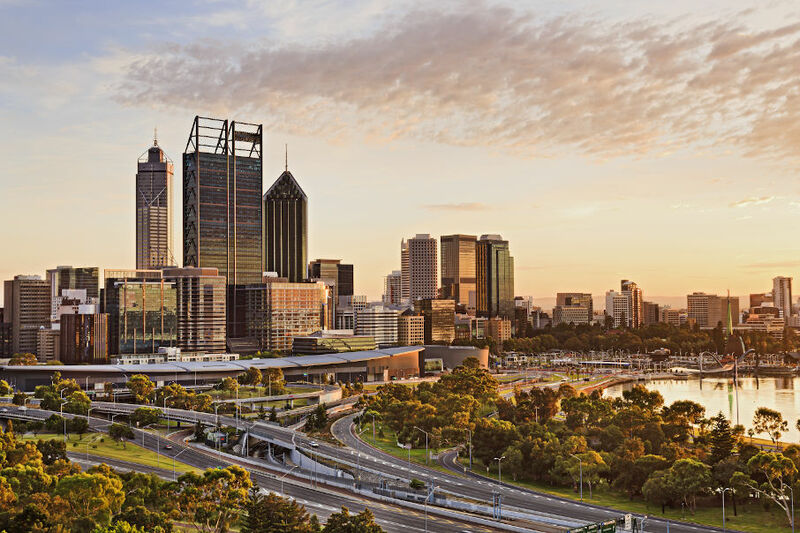 The private sector is playing an increasing role in port development across Western Australia, as rising demand outstrips the government’s capacity to deliver. 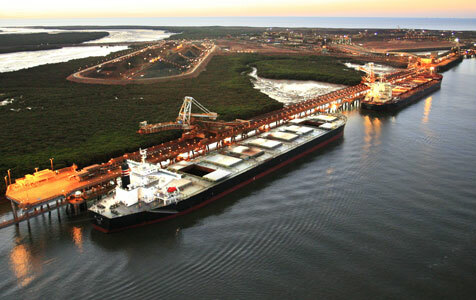 Cazaly Resources has announced Asciano subsidiary Pacific National as its preferred rail haulage partner for the Parker Range iron ore project near Southern Cross. 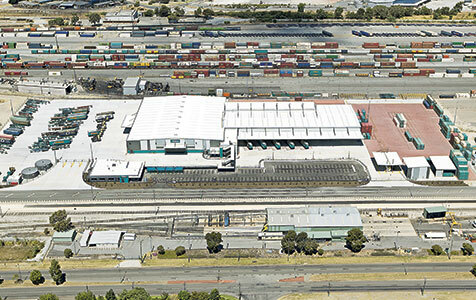 National rail freight operator, Pacific National, has signed a longterm lease agreement with the state government to secure an additional 38 hectares of land adjoining its Kewdale site.